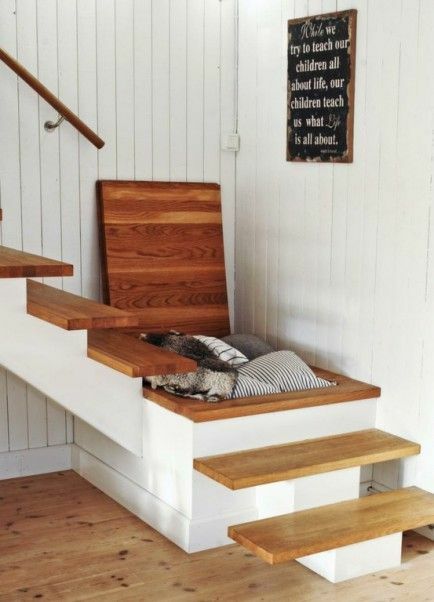 If you have a stairs at home, make it functional. 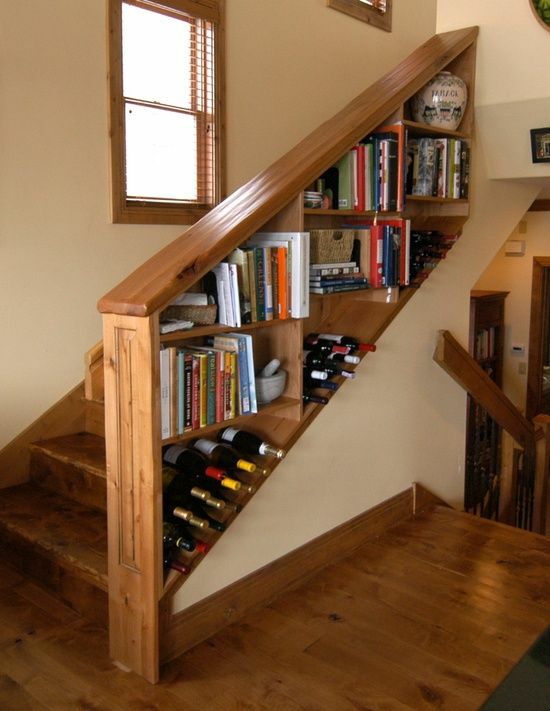 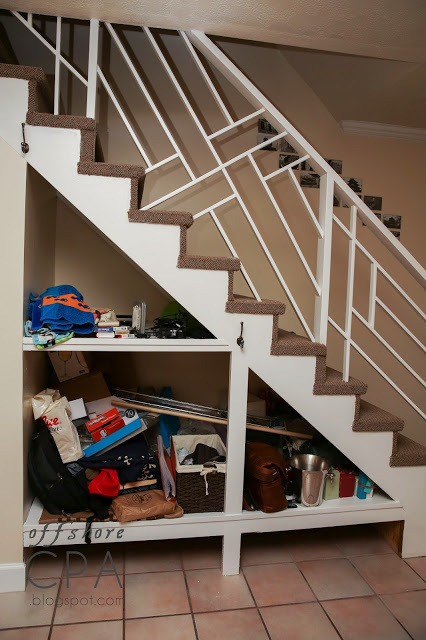 The space under a staircase can be used to keep everyday clutter out of the way, to build a wine rack or to create storage for winter clothes. 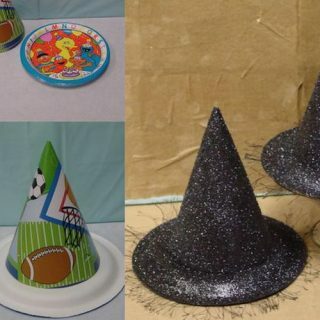 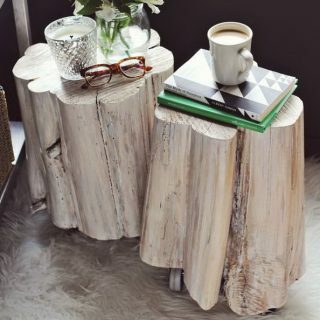 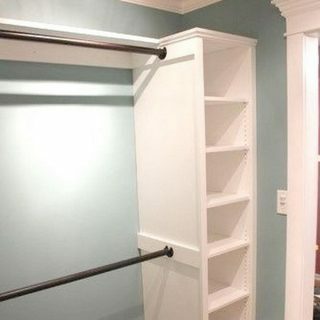 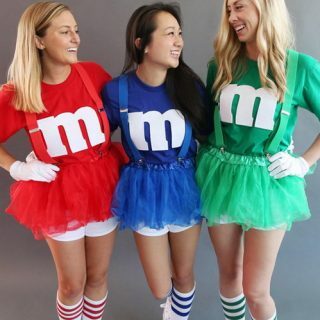 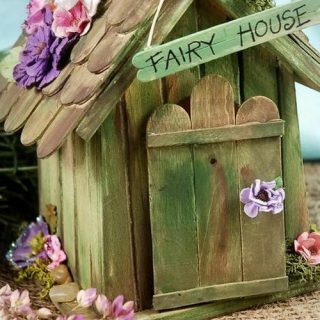 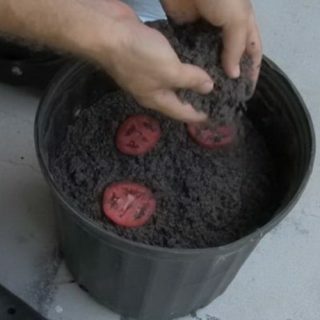 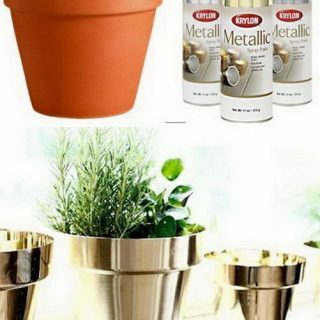 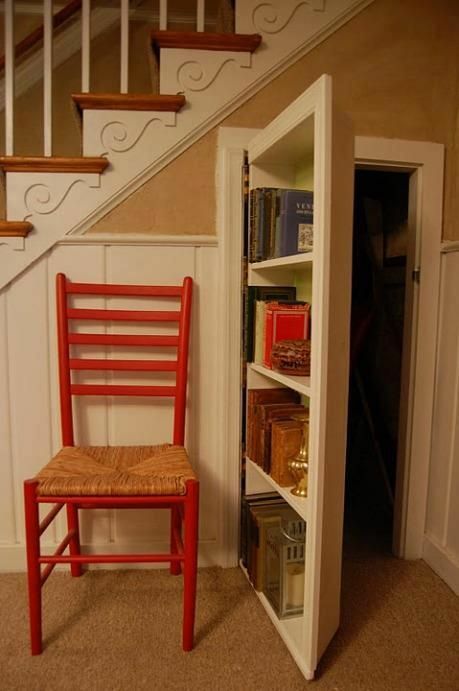 It can become a great storage space – smart, comfy in using and absolutely invisible. 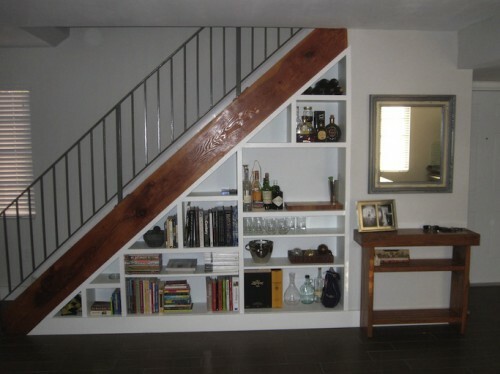 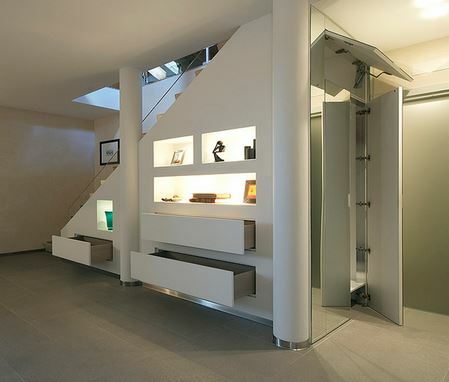 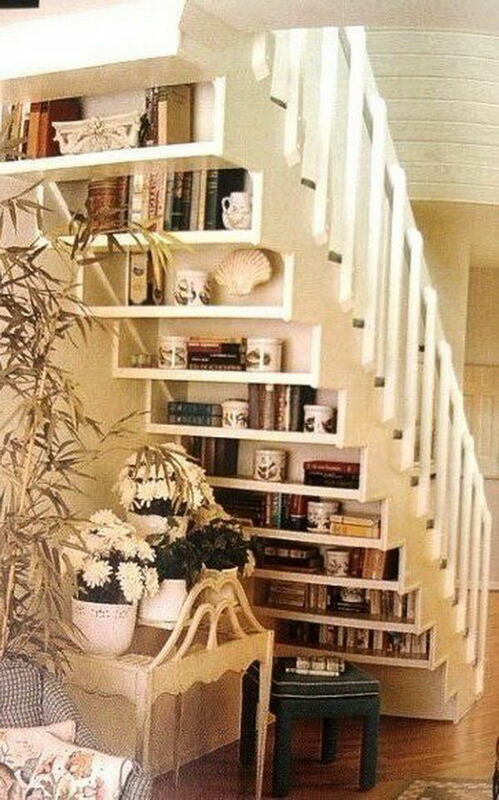 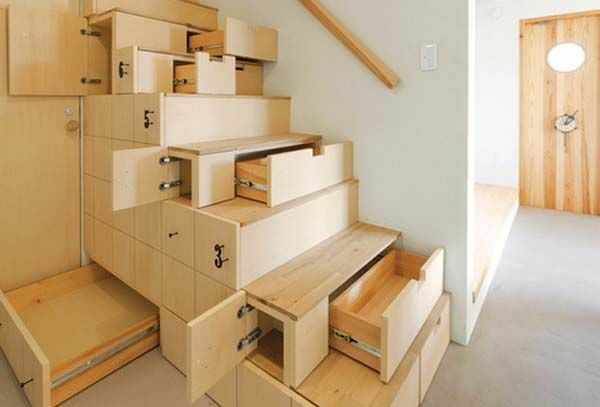 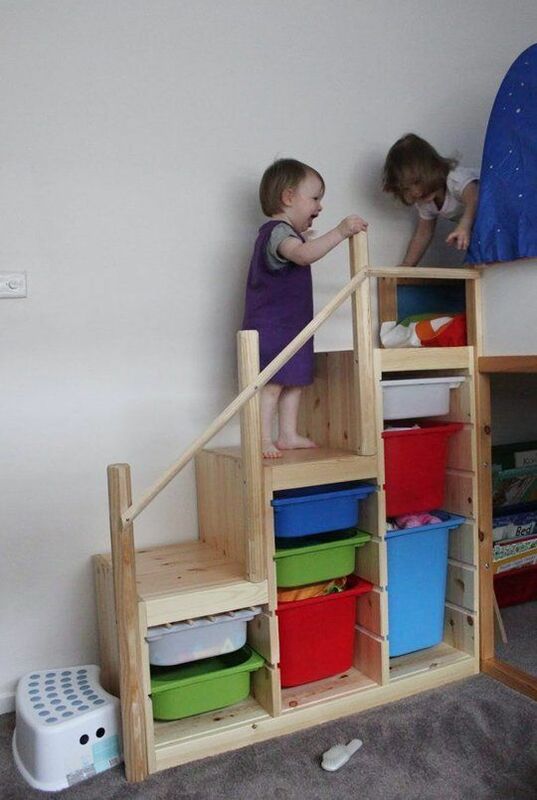 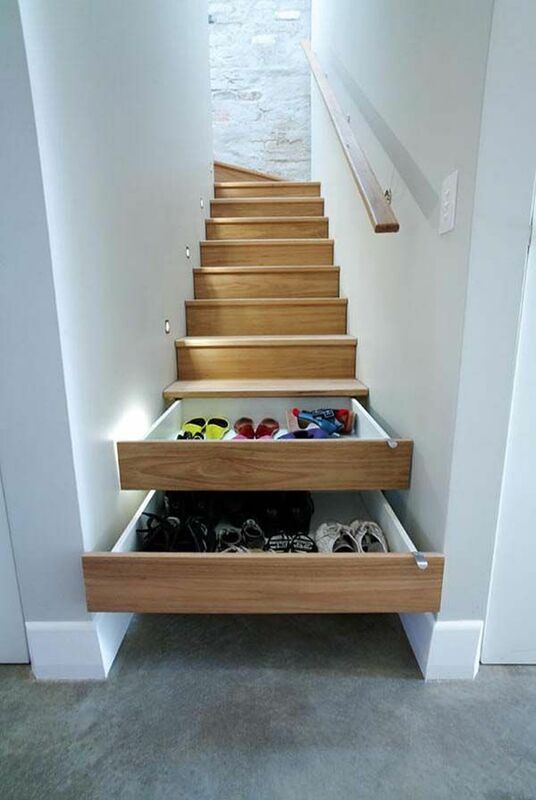 Take a look at the clever stairs storage ideas below and make your own storage units.